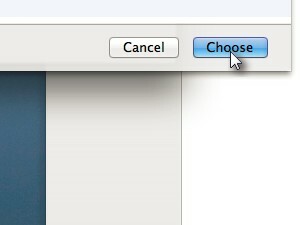 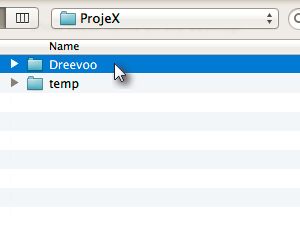 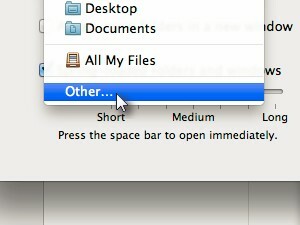 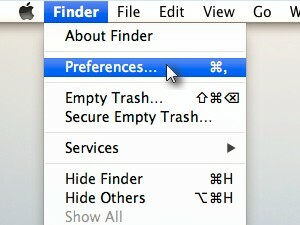 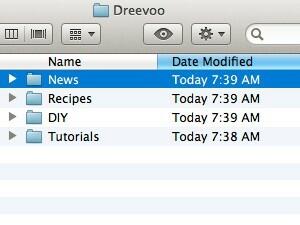 It's quite simple to change which default folder should open when you start Finder in Mac OS X Lion. 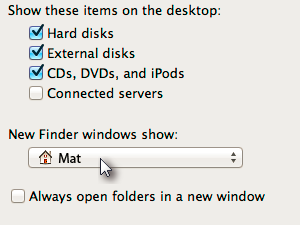 Mine is Mat, which means, every time I start the Finder, it shows the Mat folder. 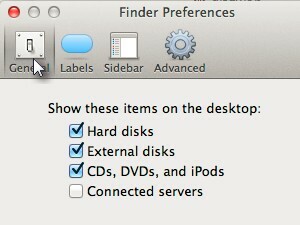 That is it, the new Finder default window is now set. 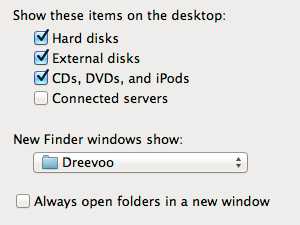 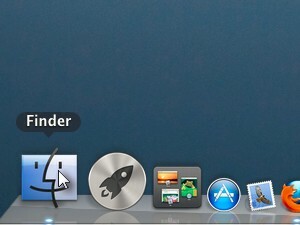 Next time you will open a new Finder window, you will land in a folder of your choice.